Pdv Salt food grade is a high purity, fine cubic-crystal salt, especially manufactured to remove all the residual chemicals and impurities found in salt. It is also named pure vacuum dried salt, Sodium Chloride for food use and PDV Table Salt. It is widely used for Food & Drinks. Packed in PPor PE bags as400g/500g/1000g/ 25kg/40kg/50kg/500kg/1000kg or in bulk. Looking for ideal Pdv Food Vacuum Salt Manufacturer & supplier ? We have a wide selection at great prices to help you get creative. All the High Purity PDV Salt are quality guaranteed. 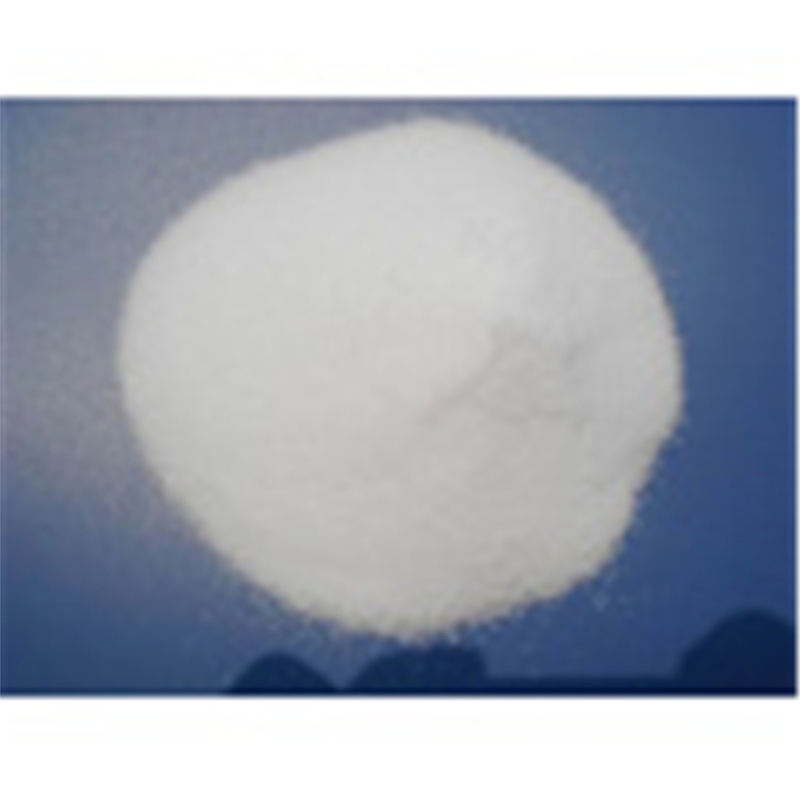 We are China Origin Factory of Refined Iodine Pdv Salt. If you have any question, please feel free to contact us. 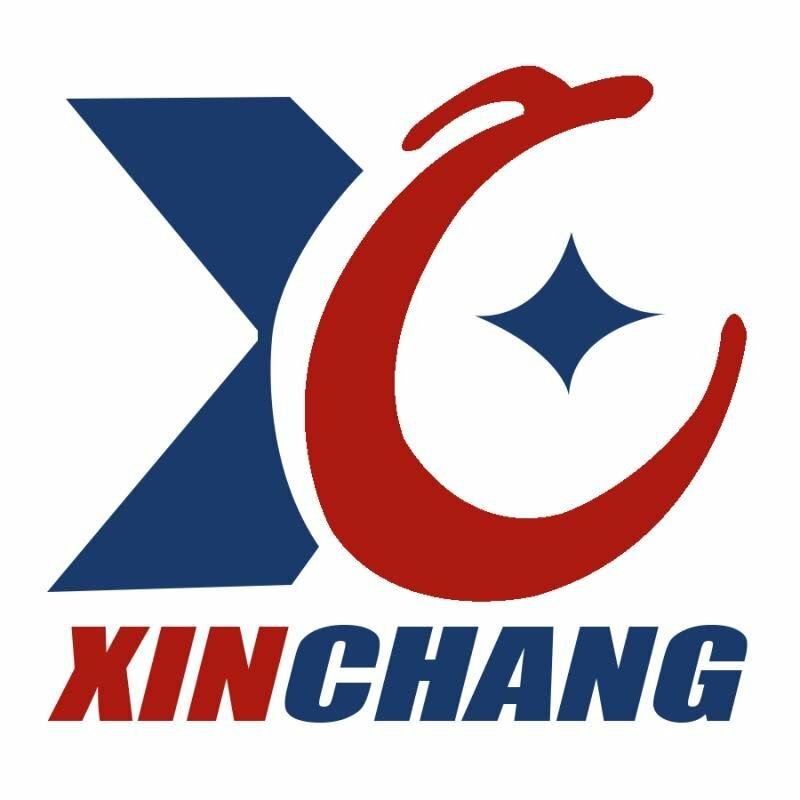 Copyright © 2019 Weifang Xinchang Chemical Co.,Ltd All rights reserved.